Welcome to 1st Call Reprographics. We’ve been established for 15 years with over 30 years of experience. A family run business; we offer free delivery and collection for your convenience. 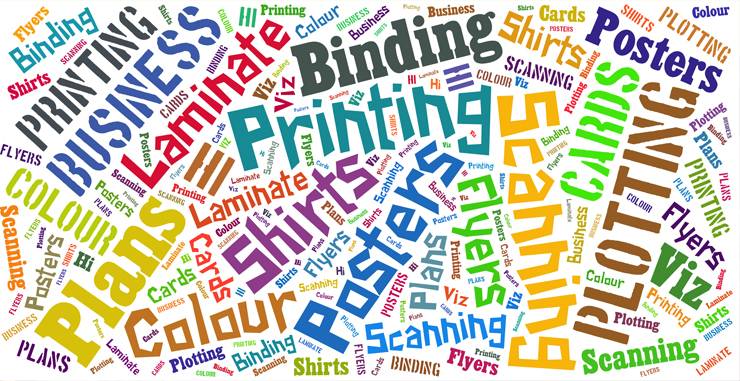 Digital Plan Printing and Copying services. 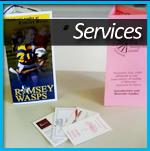 We print leaflets, banners, business cards and more. Well presented, professional results. We are proud of our price match offer. We are based in Southampton and cover Winchester, Romsey and Chandlers Ford. Call 01794 524002 for a quotation or advice.